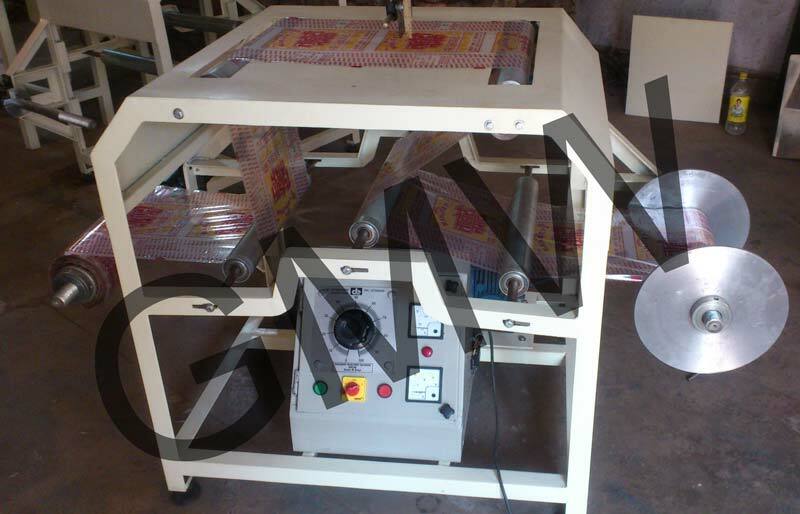 We are one of the premium Manufacturers, Exporters and Suppliers of Rewinder Machine from Delhi, India. Our Rewinder Machine is greatly acclaimed for its compact design, efficient operation, smooth finish and requirement of low maintenance. We meticulously package the machine in durable materials to ensure customers obtain a defect-free product. Customers can rely on us for timely delivering Rewinder Machine to both national and international markets.